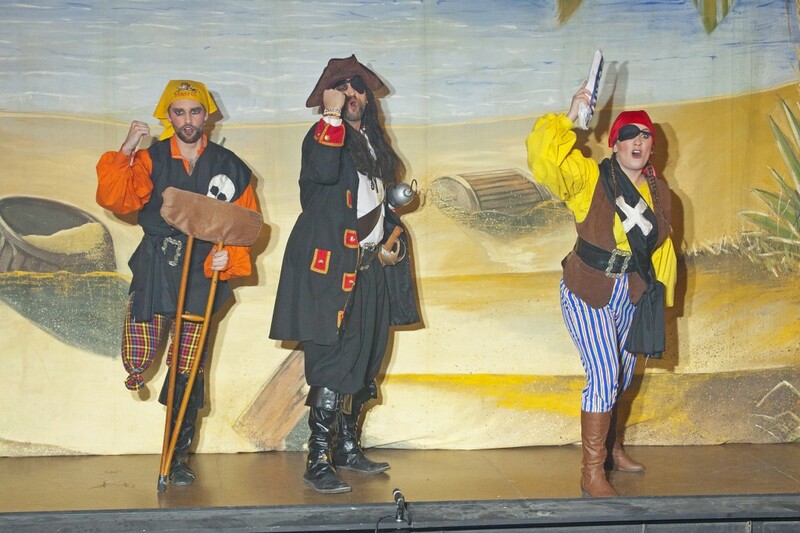 Robinson Crusoe and the Pirates was seen by over 2800 people over 10 shows this year. The high paced choreography of Sheila Driver was matched perfectly by the music of Matt Holmes. 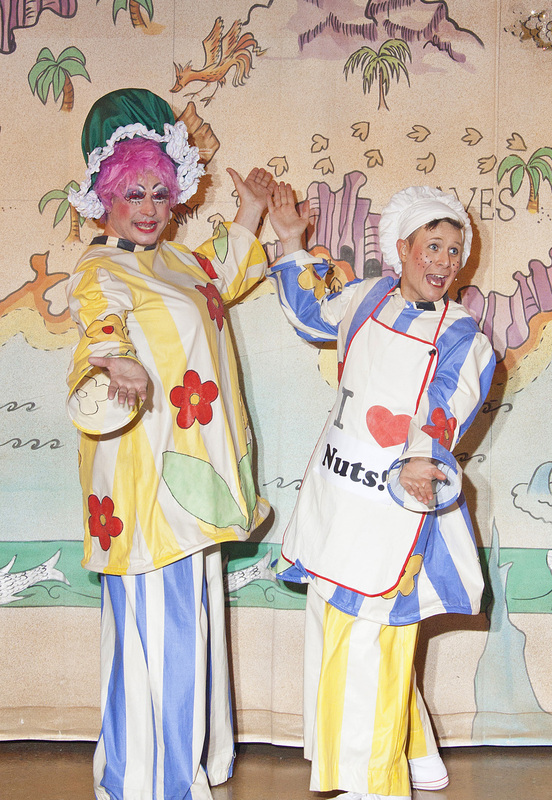 The comedy was delivered effortlessly, almost flawlessly, and with the usual style of panto laughs. The Wayfarers would like to thank all those people who came and supported the show, making it one of the best for the audience and cast alike.